Interested in Our Educational Seminars? Are you a Veterinarian, Vet Tech, Groomer, Doggy Day Care, Dog Walker, or Rescue/Shelter personnel or in the pet industry? 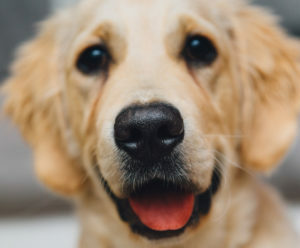 Would you like to have In Touch Dog Training address your staff regarding dog training, dog behavior problems, or dog bite prevention? We’ll provide the food, you provide the curiosity, and you will learn important tips provided by our staff of experienced dog trainers.